On 09.02.2015, 18:00, Bauersachs Foundation will conduct public meeting-discussion with topic “Enhancing transparency in the work of Plovdiv city council”. 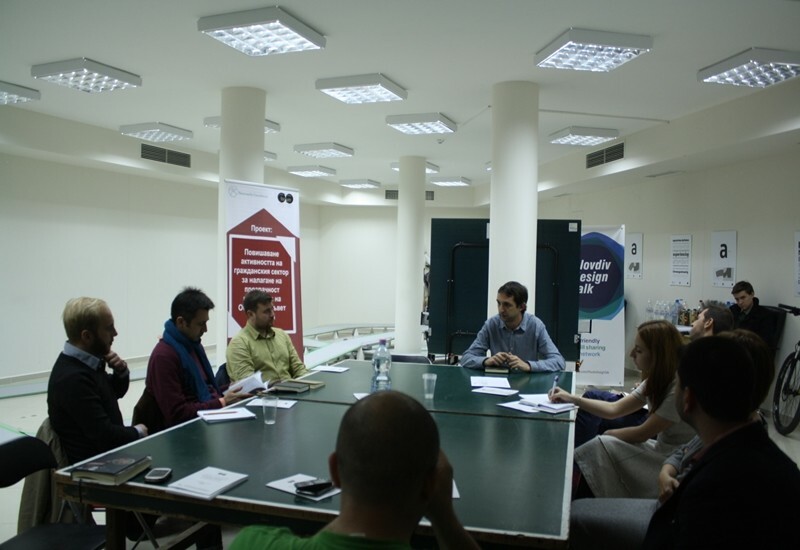 The meeting is part of a series of events, aimед at establishing an informal network to exchange information and discuss possible mechanisms for transparency in the work of committees and City Council. Citizens, journalists, public officials and representatives of NGOs are invited to take part in the meeting. During the meeting, attendees will have the opportunity to share valuable recommendations for improving the monitoring activities, as well as other proposals for improving the dialogue between citizens and local government and creating transparency in the work of the Council.